Architecture is a service - to the client, the community, and the culture. The purpose of that service is to preserve and improve the built environment and the quality of life it supports. 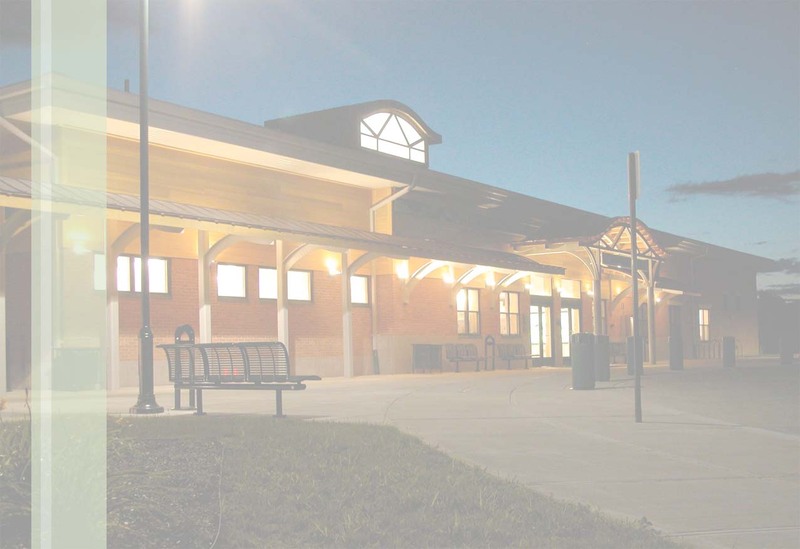 Argus provides complete architectural services for civic, institutional, educational, commercial, and residential projects, both new construction and historic preservation. Argus' practice is deliberately broad based with respect to scale and types of projects, ranging from master planning and urban design to small building design or detailed restorations, with the construction cost of projects ranging to over $5 million. Since l979 (as Janet A. Null, Architect), Argus has earned a reputation for attentive, personal service to clients and creative design work of the highest standards. Our work has been recognized within the architectural profession through design awards and publication, but the satisfaction of the clients and users of our work is our greatest reward. Argus' work with historic buildings has gained the respect of the preservation community and the trust and plaudits of the New York State Department of Parks, Recreation, and Historic Preservation. Principal involvement in all projects, regular continuing education, and stringent quality control are standards of practice at Argus. We are dedicated practitioners of teamwork, an approach which assures the client superior results as well as continuity throughout a project. Argus is a Certified WBE.